LG announces 3 new smartphones with Android 4.4 KitKat and 3G enabled features. 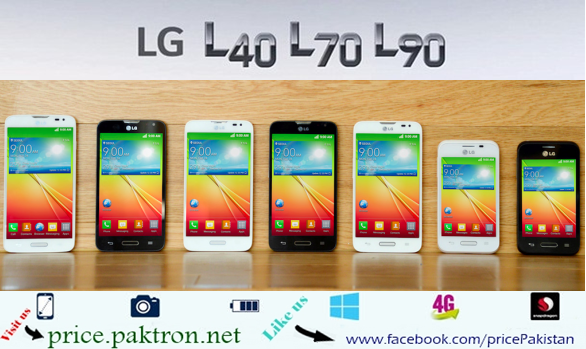 All three smartphones lie in the different ranges like upper-end, mid-range and lower-end. Three follow the LG’s premium G lineup’s lead with top-notch design.